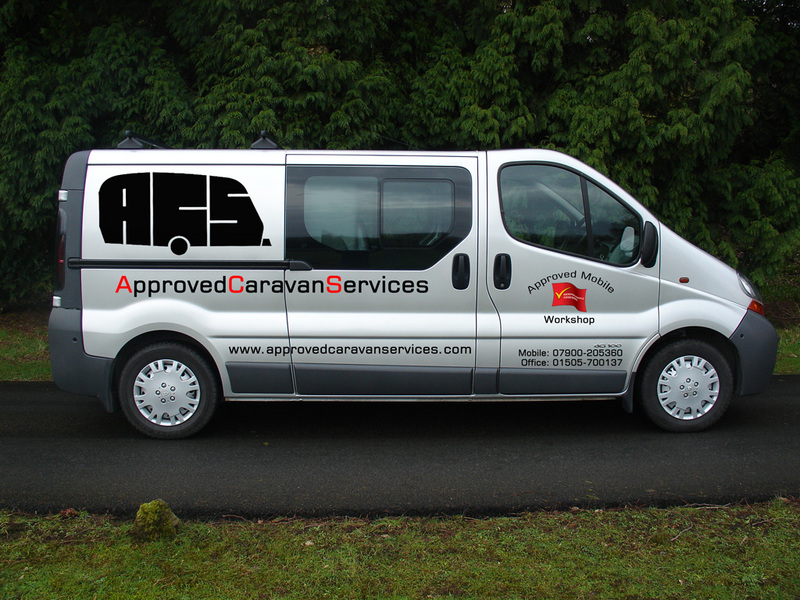 We are a family run business with over 30 years experience within the Caravan industry, 23 of which was dealer based Specialising in mobile servicing and repair of your touring caravan, leisure vehicle, static caravan or boat at your convenience whether you are at home or on holiday. We come to you to take the inconvenience of having to spend your precious time taking your vehicles forwards and back to the dealer. We are also approved service agents for Truma, Dometic, Alde, Thetford and Sargent and also carry out work on behalf of dealers. We also undertake insurance repairs. 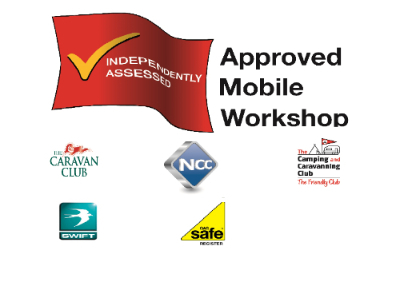 We are members of the National Caravan Council Approved Workshop Scheme. In order to be accepted on to the scheme we have to pass an annual inspection by a team of independent assessors and must comply with the Schemes rigorous standards. Therefore you will know that our work will be carried out to the highest standard. This manufacturer backed scheme authorises us to carry out service work whilst still maintaining your warranty. Especially useful if you are on a seasonal pitch or live a distance from your dealer. We currently have a customer service satisfaction rating of over 90%.